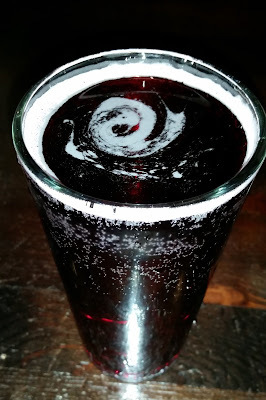 Two Rivers Blackberry Cider - AoM: Beer et al. I had this today at Elevation 66. It had a tart smell, had a dark red color, and tasted very fruity and a bit bitter. 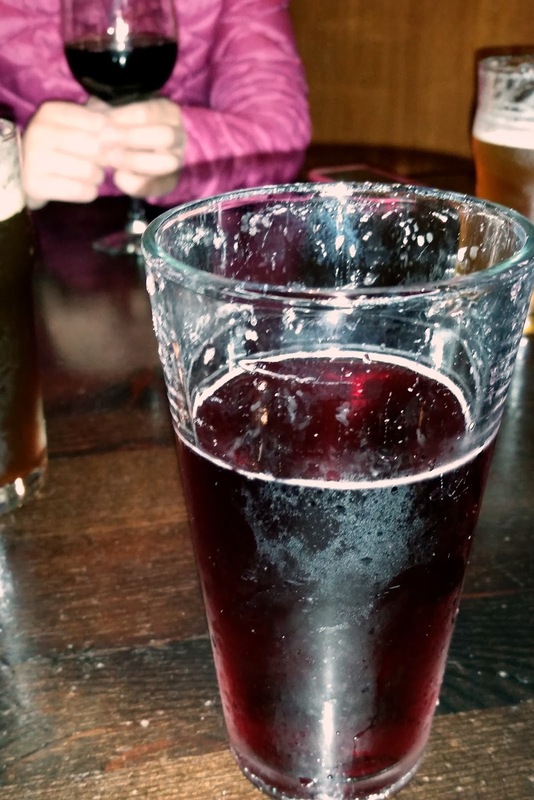 Not knowing what blackberry juice tastes like, I found it tasted most like carbonated cranberry juice. Check out the Two Rivers Blood Orange Cider instead.